Social/Emotional Learning: Explicit skill instruction and concept integration systems that build a culture of inclusion, respect and connectedness in schools and districts. 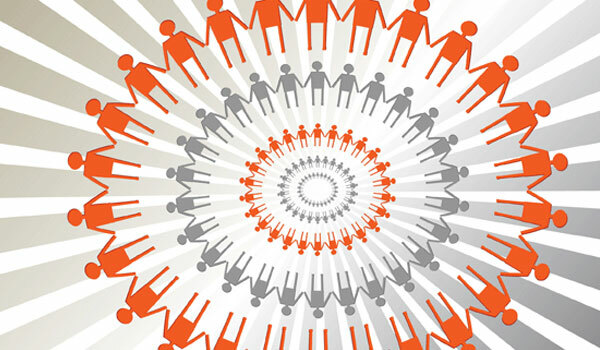 Restorative Practice: Systems implemented to build personal connection, belonging, equity, inclusive decision-making, and problem solving in a school, district or community. 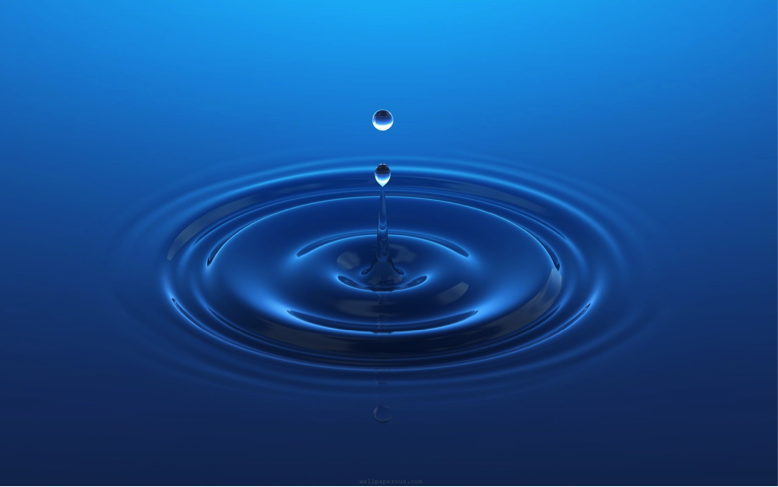 The basis of restorative practice is the structured circle conference. I recently had the privilege of attending two intensive workshops addressing Restorative Practice and Restorative Discipline. 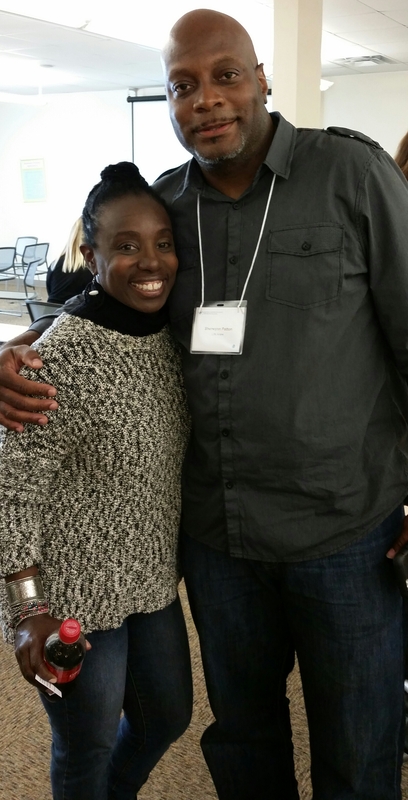 The first was led by Sherwynn and Kim Patton, the visionaries leading Life Anew, a local non-profit bringing Restorative Practice to schools and the community in Austin and Manor. The second was a statewide conference for teachers and administrators presented by the University of Texas Institute of Restorative Justice and Restorative Dialog in partnership with Life Anew. Life Anew and the Institute are dedicated to Restorative Practice and Discipline via facilitated discussions in the restorative circle. 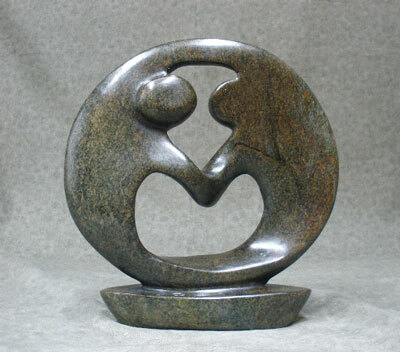 The circle is an intentional space created to foster belonging and empathy, critical aspects of building relationships and healing harmful conflicts. The philosophies behind SEL and Restorative Practice are beginning to gain traction in educational policy-making at the state and national level—compelling data from schools implementing SEL and RP show significant reductions in disciplinary referrals and significant increases in academic achievement. At the most recent training, I told Kim and Sherwynn that I would like to blog about the natural partnership of Social/Emotional Learning and RP/RD in the school system. I asked if Sherwynn would give me his “elevator speech” about Restorative Practice, and how he thought it relates to SEL. After we came back from lunch, he gave me the following…which is now AISD SEL Blog’s first Guest Blogger Bloffering! At its core, restorative practice helps students and adults connect with one another in a way that promotes the development of empathy, social support, accountability, responsibility and communication skills. All of these are important within the context of peer to peer relationships, as well as peer to adult relationships. 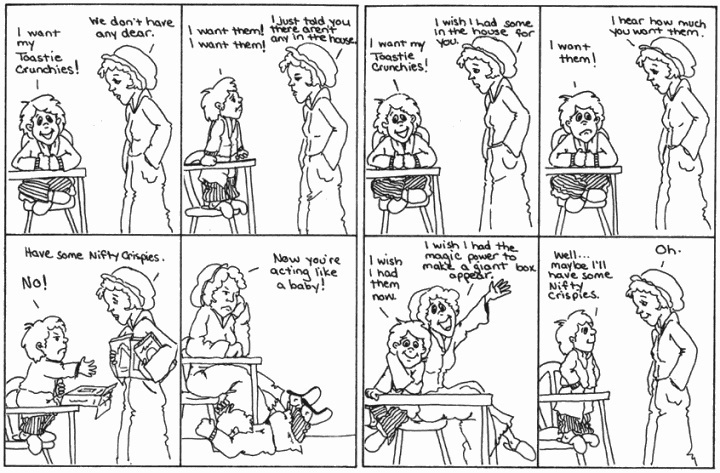 The way this happens in restorative practice is the promotion of active listening. Typically, when we converse with others, we are either waiting for our opportunity to be heard or competing for the opportunity to get our point across. In the restorative process, we learn that everyone receives the opportunity to be heard and that listeners are most important. This process allows us to develop the social and emotional skills we need in order to be able to develop healthy relational practices. 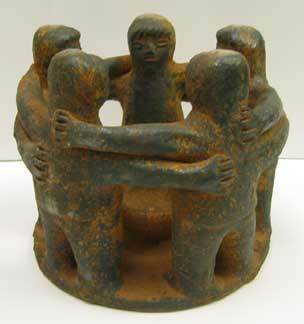 We use the restorative circle method to create a space where people can develop socially and emotionally. It actually gives students and adults a real opportunity to measure and use their social and emotional skill development. The best way that I can describe the relationship between restorative discipline and social emotional learning is that it is a perfect marriage. In a perfect marriage, each individual complements the other; there is mutual edification, a clear line of communication, and a shared vision. Restorative practice and SEL are the perfect marriage—both relationally-driven processes complement each other by using listening as a tool, allowing people to engage socially and discover the reciprocity in every relationship. We can then work together to establish core values that govern our interactions, resulting in mutual respect and the deepening of relationships. In short, the marriage of Social/Emotional Learning and Restorative Discipline gives birth to EMPATHY. I am so thankful that Kim, Sherwynn and the Institute are doing this work, and that I get to learn from their great passion and expertise. I am excited that Social-Emotional Learning is in partnership with Restorative Practice on the mission to create more just, peaceful, and equitable schools and communities. Today we will be looking at Early Childhood books that have an SEL focus. There are many to choose from and it was very hard to pick only two! Free Spirit Publishing has a series of books teaching children positive social skills. One of my favorites is Hands Are Not for Hitting by Martine Agassi, Ph.D. If you like this one, be sure to check out: Feet Are Not for Kicking, and Words Are Not for Hurting. Our next book is a wonderful resource for any parent or educator with young children. Austin ISD has adopted it for Prekindergarten and Kindergarten teachers to learn from. The book is called, Conscious Discipline by Dr. Becky A. Bailey. The book teaches how to create a positive classroom management system that encourages the growth of emotional intelligence. Have you read either of these book before? What did you think? What are your favorite Early Childhood books? Please share with us in the comments section below! Welcome to the Second Edition of the SEL Summer Reading Series! We have two books to share with you this Wednesday. 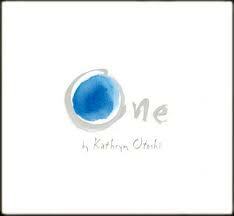 To start us off is a beautiful children’s book, “One” by Kathryn Otoshi. This book emphasizes the power of one person standing up when someone is being mistreated. The art work alone makes this book worth a read. Watch below as the author reads her book accompanied by a dramatic interpretation performed by students from Trace Elementary School in San Jose, CA. 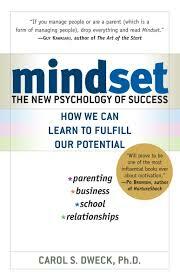 Our next book is geared towards the adult SEL learner, Mindset: The New Psychology of Success by: Carol S. Dweck, Ph.D. This book looks at how to shift our thinking for achievement, happiness, and success. It focuses on how to switch from a fixed mindset to a growth mindset. Have you read either of these book before? What did you think? What books are planning to read this summer? Please share with us in the comments section below! SEL Summer Reading, 1st Edition! Now that school is out for the summer, the SEL team at Austin ISD is excited to share some excellent SEL summer reading with you all. We are starting a new series each Wednesday where we will share some of our favorite SEL themed books for adults and youth. To start us off, I will share one of my favorite resources as an educator. Drum roll please . . . . . .
Notice how on the right, with a little active listening and a touch of empathy, the child is able to find a solution that works for him/her with minimal struggle. Have you read this book before? What did you think? What books are planning to read this summer? Please share with us in the comments section below! We have all seen it! The meltdown over a rumor, the argument over a new toy, conflict happens. Peace Areas and peace Paths provide students, teachers, and campuses a space and a method that is safe, sincere, and easy to follow. The AISD Social and Emotional Learning Department has been following campuses on their journey towards student empowerment to self-regulate and solve their problems. We have seen imaginative spaces and proactive educators leading the way towards a calmer and more productive school environments! This Peace Area is from Dawson Elementary. It shows how SEL can be integrated with other Classroom Management programs such as Conscious Discipline. At Becker Elementary check out how they modified the Calm Down Second Step poster to be Dual Language. This student at Casey Elementary chose to calm down using reflective writing at a Peace Center. Even during P.E. class at Brooke Elementary students have a place to calm down and solve problems that often come up during competitive and physical games. This Kindergarten teacher at Highland Park created a safe haven that included student artwork. The self-portrait to the left was painted by a young boy to illustrate what he felt like when he was angry. He wanted it to be posted in the Peace Area to encourage other students to use the Peace Area and that they were not alone in their feelings. Cunningham Elementary took their Peace Path to the playground! At Barton Hills, students created their own Peace Area Instructional Poster for how to calm down when they’re angry. Look at this creative way to put your own flair into a Peace Path! Go Andrews Elementary! Casey Elementary teachers became Croc Stars! They wrote and choreographed their own Crocodile Walk Song that shows students how to calm down. Check out even more examples of Peace Areas across the district!